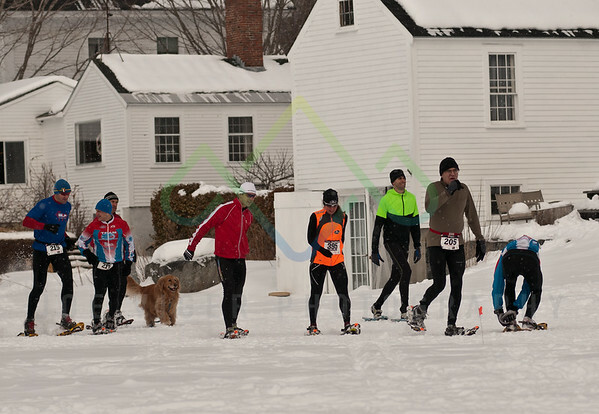 Last year’s defending champions, Kevin Tilton of Conway, and Amber Ferreira of Concord, won the 6th Annual Sidehiller Snowshoe Race. 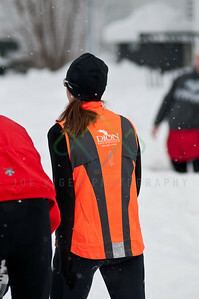 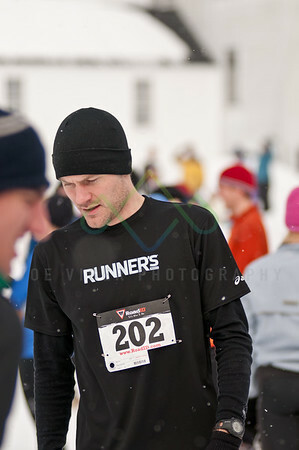 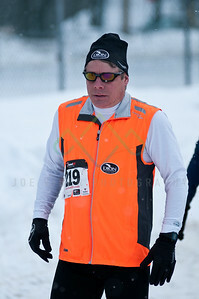 This was Tilton's 5th straight Sidehiller win on what proved to be tough 4 mile course with sugar-fine snow conditions. 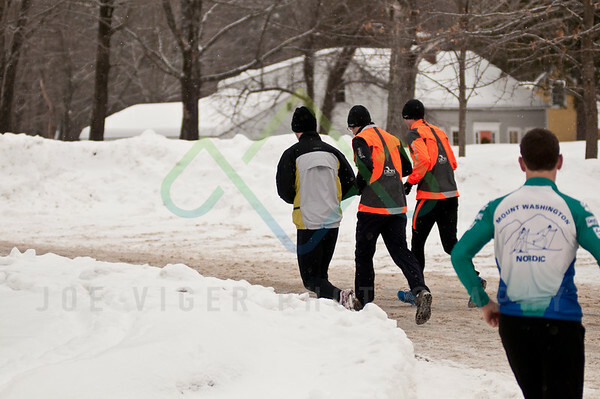 There were 108 finishers, a new record for the race. 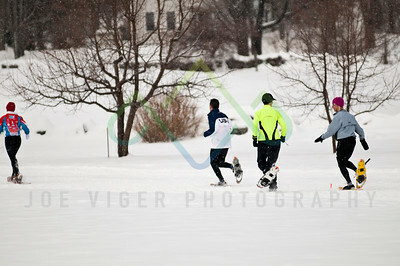 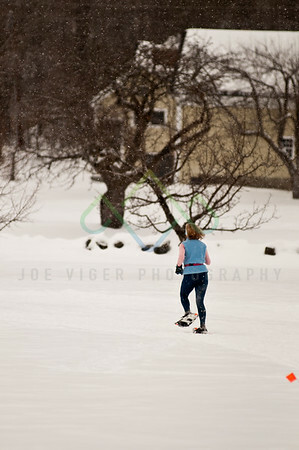 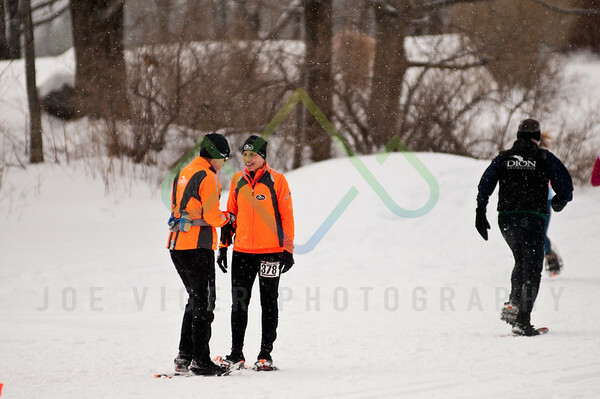 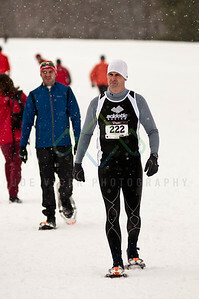 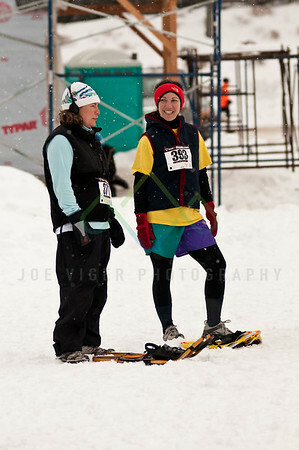 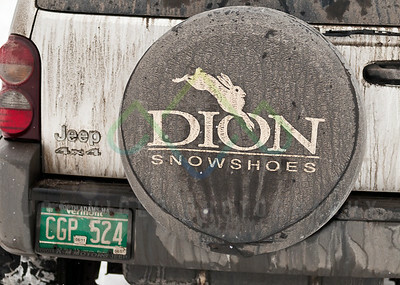 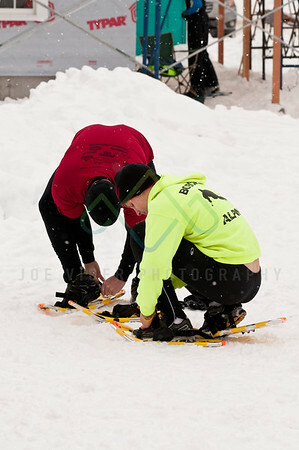 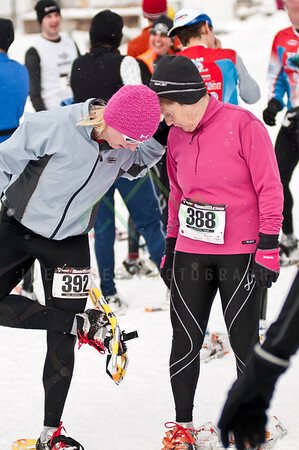 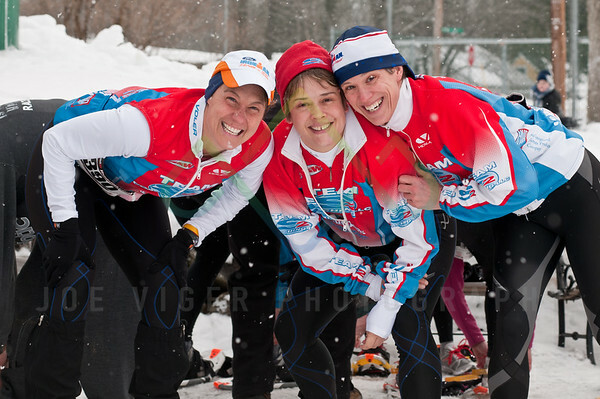 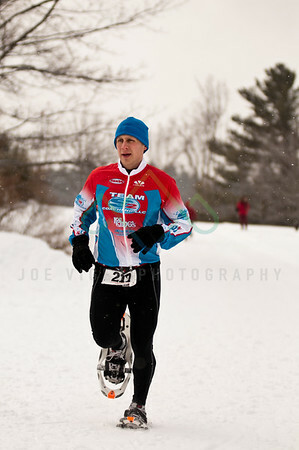 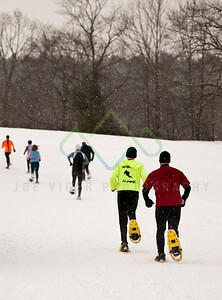 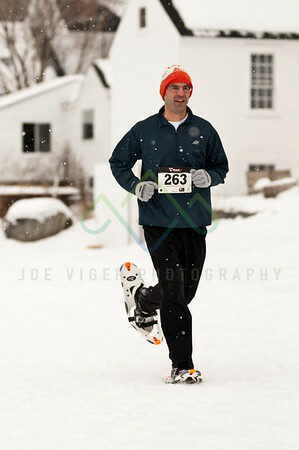 The race was a qualifier for the 2011 National Snowshoe Championships to be held later this year in Wisconsin. 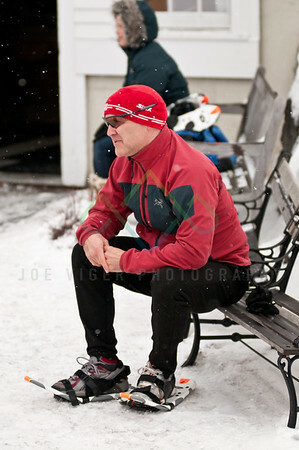 NH Chronicle captured the event for piece airing soon. 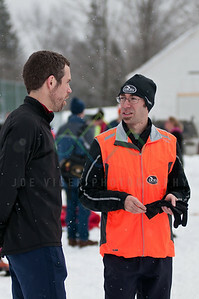 Hats off to Paul Kirsch, Directeur Sportif extraordinaire, for organizing another fine race.